The Micro One Kit from SMOK is a powerful all-inclusive starter kit. It features a 4000mAh internal battery on the R80 TC which can go as high as 80Watts and offers temperature control for nickel (ni200), titanium (Ti), and stainless steel (SS316). The large capacity battery and the abilities of the R80 TC, combined with the relatively small size (85mm x 55mm x 22mm) make this a great mod to use any time of day. It also features intelligent atomizer recognition, meaning that it will recognize whether the atomizer head is a Ni200 coil, or SS316, or any other kind it supports. The R80 TC also has a spring loaded 510 pin which will allow most tanks to sit flush on top of the mod. The two line OLED screen will let you know your wattage or temperature, the output voltage, the resistance of your atomizer, as well as the current battery level. 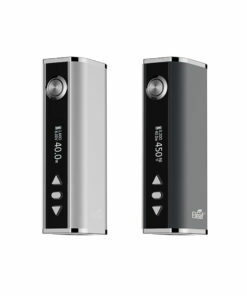 It charges with a micro USB cable (included) which is also used for any future firmware upgrades. 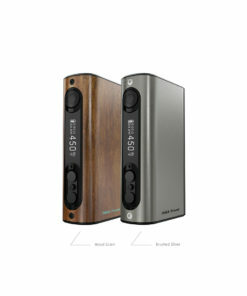 It also features a puff counter, so you can keep tabs on your vaping habit. It also has safety features built in such as short circuit protection, overheat protection, low battery protection, and a 12 second cutoff protection. 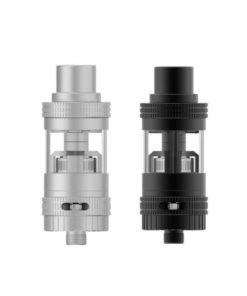 The Micro TFV4 tank has the standard 22mm diameter that allows it to sit flush on most devices. 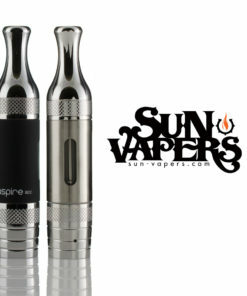 The tank has a 2.5mL capacity, but the kit also comes with a tank extension adapter to convert it to a 3.5mL capacity. 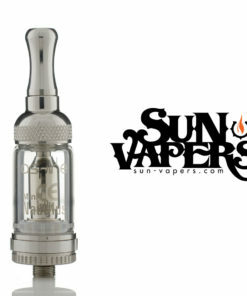 The Micro TFV4 utilizes top fill and has a hinge design to simplify the process. 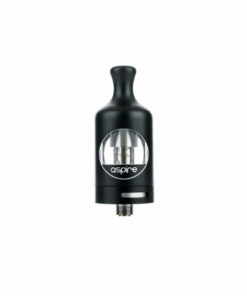 It also has airflow control on the base as well as on the double-layered barrel drip tip.The tank is a stainless steel construction with a high-grade glass reinforcement. Despite its small size, this tank can pack a serious punch, especially when paired with the R80 TC.